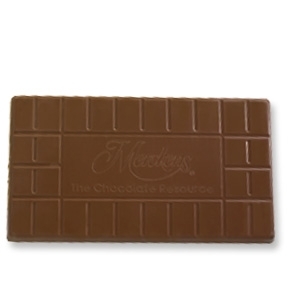 The best quality of Merckens milk chocolate is its ability to easily transform any recipe into a chocolate masterpiece. From a smooth, glossy glaze to an irresistibly crunchy shell, Merckens milk chocolate boasts incredible freshness and an unbeatable flavor profile. These chocolate coatings melt with ease, so cooking and baking is a piece of cake. Enjoy the effortless blend of rich cocoa and light sweetness as the perfect addition to any dessert. At Royal Wholesale Chocolate, we believe that everything tastes better covered in chocolate, but only the highest-quality brands and products will do. We make ordering Merckens chocolates easy, so you can enjoy all of their chocolate products anytime, anywhere. For the perfect finishing touch to your next baking project or simply a fun way to satisfy that sweet tooth, stock up on all of our colorful Merckens chocolate coatings.